Click the logo above for info on member requirements & due dates. Click the logo for contact information & other assistance. 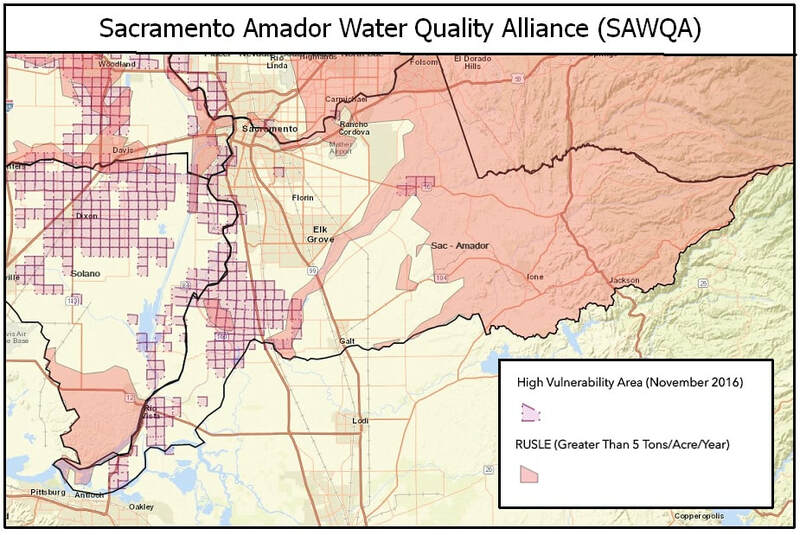 ​Amador RCD works in cooperation with the Lower Cosumnes RCD to coordinate the Sacramento-Amador Water Quality Coalition (SAWQA). 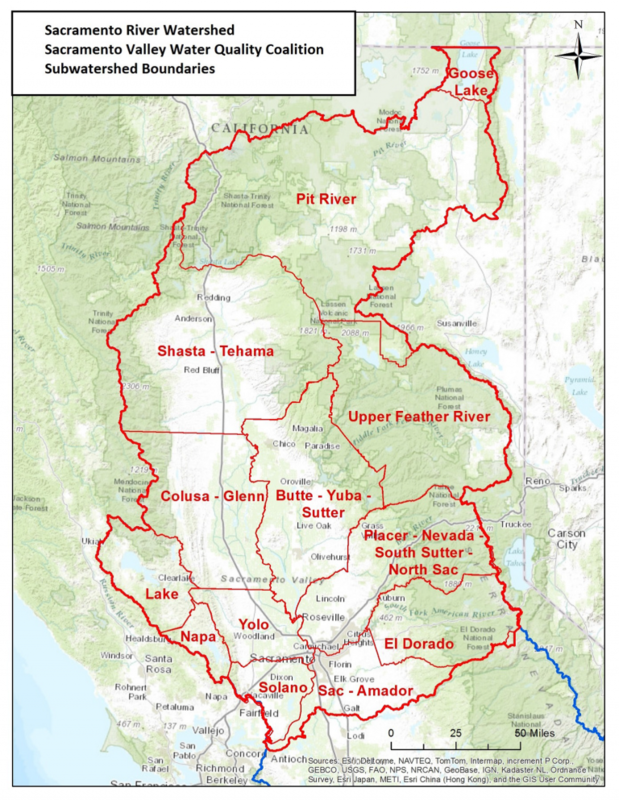 SAWQA is one of 10 sub-watershed groups that make up the larger Sacramento Valley Water Quality Coalition (SVWQC). 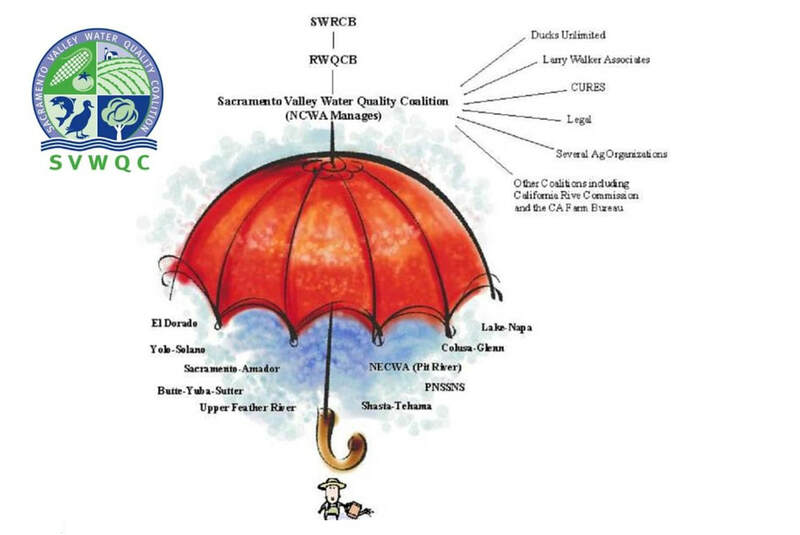 The 10 sub-watershed groups and SVWQC operate under a Memorandum of Agreement (MOA) to meet the requirements of the Central Valley Regional Water Quality Control Board’s (Water Board) Irrigated Lands Regulatory Program (ILRP). SAWQA covers the southern portion of Sacramento County and all of Amador County and is made up of roughly 600 irrigators who joined our group and pay fees to cover the costs of the ILRP. Currently the fees paid by members cover the costs of water quality monitoring, reporting, oversight, administration and outreach to members. Additionally, fees cover the cost of staff to represent irrigators at meetings with the Regional Board as it develops future requirements for the ILRP. Water Quality Monitoring is currently being conducted at 4 sites within our sub-watershed. Click Here to check out our 'Member Assistance' Page; documents, upcoming office hours, workshops, & trainings. Need help with the Database or your NMP/FEP/SECP?